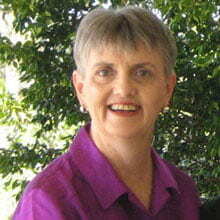 Need Help To Inspire Eloquent Speech & Build Rapport? Thulite has an energy that inspires eloquent speech. Are you someone who needs to be at ease speaking in front of a crowd and inspire others by your words? 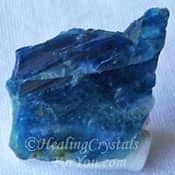 They can be beneficial healing crystals for you to keep on you to aid you to build rapport with others, and make it easier for you to build one on one connections with other people. This can be helpful, even if you are simply shy, and have been feeling uncomfortable in social situations, as it helps you to feel more at ease with others. Its vibration is one of enthusiasm for living, and it inspires extroversion. It inspires passion for living, contentment, happiness and joy. It is the Norwegian national stone, and most of the stone comes from Leksvik, although it has also been found in South Africa and Australia. The meaning of the name of this stone derives from the old Norwegian name for the Norwegian area, 'Thule'. 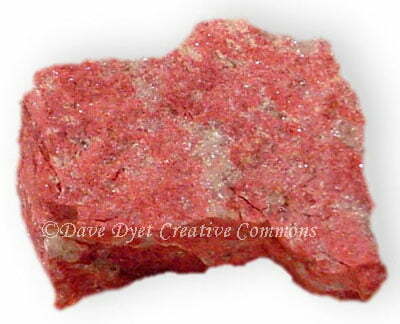 Most stones of Thulite are pink, anywhere from light pink to rose pink through to a dark red, according to the amount of manganese content. It also may contain white, grey and black within the stone. 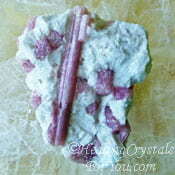 This stone is also known as Rosaline zoisite, as it is a pink variety of Zoisite, but this does depend on the amount of manganese within each stone, so the color may differ quite considerably. 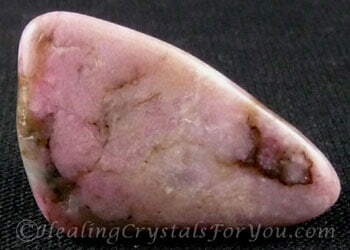 This Pink stone resonates an energy that inspires eloquent speech and passion for living, and it stimulates extroversion. 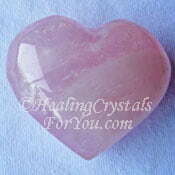 It will stimulate quite a few chakras, but its energy strongly resonates within the heart chakra. 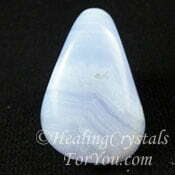 It is a positive stone for the emotions, as it encourages contentment, happiness and a joy filled life. 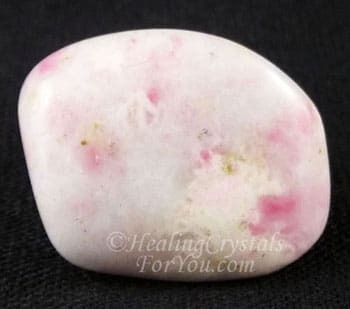 The energy of this stone is one of unconditional love, and Pink Thulite stimulates you to give as well as receive love and compassion. 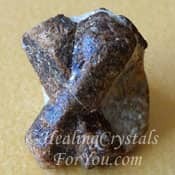 This stone has quite a striking effect on your life force energy, and has an excellent healing ability as it both stimulates and regenerates the body. 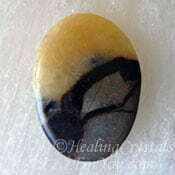 It has a strong healing energy within the organs within both the heart chakra and the solar plexus or power chakra. It is said to assist the healing of gastric upsets and to help calcium deficiencies. 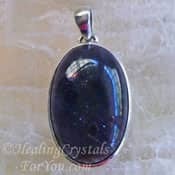 If you feel that you may benefit from this energy, you may choose to wear a Thulite Gemini birthstone pendant, which are excellent worn within the heart chakra. 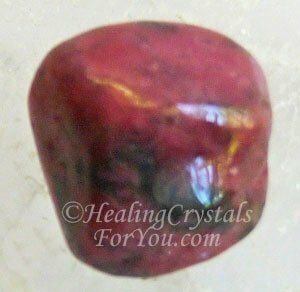 These pleasant colored stones are excellent pieces to make into jewelry, as Thulite is a good stone to use for jewelry, both because of its color and its hardness. By wearing it as jewelry you will be able to benefit many areas of the body. 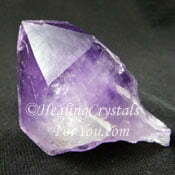 You may also wear either a bracelet or ring made from this crystal, and they are very attractive made into jewelry. 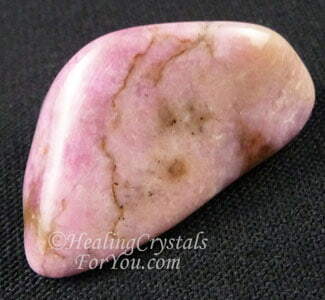 These pink stones are one of the zodiac birthstone list for both Gemini and Taurus. 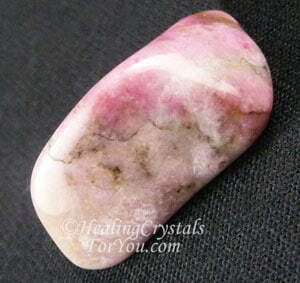 Many pieces of the stone are a lovely pink color with swirls of deeper colors within them. 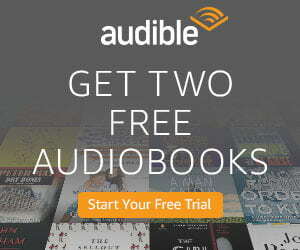 Are you are someone who works with the public? 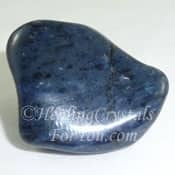 If you regularly talk in front of large crowds, this stone may benefit you, through its strength to inspire feelings of empathy within others. 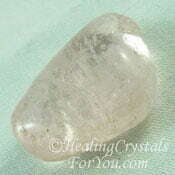 It is a strong stone to use in circumstances where you might not see totally eye to eye with the other person. 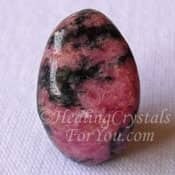 Thulite helps to ease the tensions between you and another person who have differing viewpoints. It does this by creating a connection with them, that aids the stimulation of positive feelings. 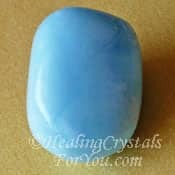 This stone encourages the building of rapport with other people, so it aids you to make friends with the people you have contact with. It will benefit you if you are someone who talks to the public frequently, like an entertainer or a politician. Although it does instill sincerity, it will not aid dishonest people. It enhances your problem solving skills, and assists you to find more interesting solutions to tricky problems. 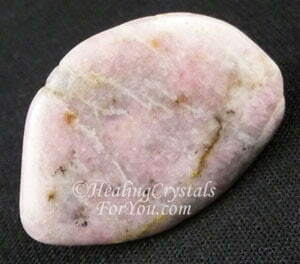 One of the more powerful vibrations within this stone is that it helps you to feel self-love. Once you begin to respond to this vibration and improve the way you feel about yourself, you may be able to break addictions. 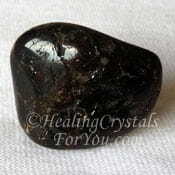 Thulite breaks destructive thought habits, and this has an excellent effect on the brain. Some people are addicted to certain things because they feel self-destructive, and do not feel worthy of having good experiences in life. 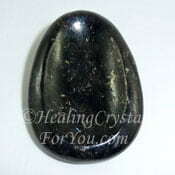 This stone aids the release of shame and the need to punish yourself, so opens the way for healing the underlying causes of why you are addicted. 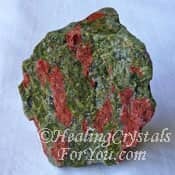 Within the sacral or navel chakra, Thulite helps to enhance your creativity, and it may help writers to better express what they wish to say. Also within that same area it is very healing for relationships. It helps you to see that sensuality is part of a loving relationship, and an important part of having positive life experiences. It helps you to enjoy situations more, and it is excellent for children, as it helps them to be happy, and feel safe in the world. 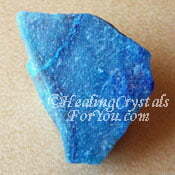 Thulite is a lovely stone for anyone to use who would like to make more friends. It has the potential to foster better relations between people, so if you who would like to be feel more at ease when mixing with other people, you might enjoy its energy. "True eloquence consists in saying all that is necessary, and nothing but what is necessary." La Rochefoucauld. If you are a public speaker, use Septaria with them, as this is a strong stone in this area. 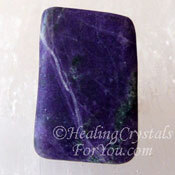 Used with Iolite Crystals, it will also assist you to be more insightful. 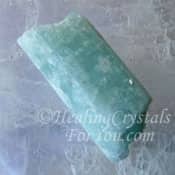 Use this crystal in combination with stones are good with Thulite to help you to break addictions. Stones such as Smithsonite, Datolite, Black Obsidian, Dumortierite, Astrophyllite, Amethyst Crystals, Unakite, Staurolite and Dravite aka Brown Tourmaline may be beneficial. 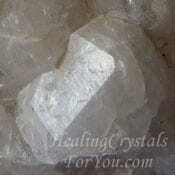 Combining this crystal with Spurrite... also known as Strombolite, will help you to develop even stronger rapport with others. 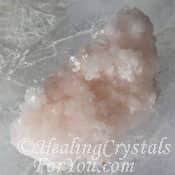 To aid you to enhance self-love, combine it with other pink heart chakra stones like Pink Tourmaline, Morganite, Rose Quartz, Khutnohorite and Rhodonite. 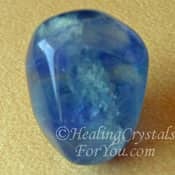 Combined with blue throat chakra stones, such as Aquamarine, Blue Lace Agate or Blue Aragonite stones, it will aid your communication abilities.